“I hope Harper Cymru is supported and enjoyed in the future as much as it has been by me throughout my four years’ of university life." 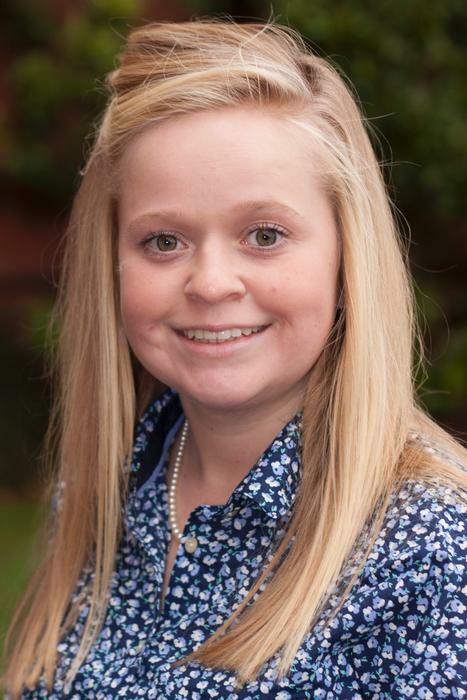 Final year Harper Adams University student Laura Bowyer has been named as the Royal Welsh Agricultural Society/Harper Cymry Student of the Year 2015. “I am delighted to have been chosen as the winner after a tough application and interview process. I would like to thank the judges for giving me this vote of confidence,” said Laura, 22, from Usk, who is due to graduate in September with a BSc (Hons) degree in Agri-business. Raised on a mixed beef and sheep farm, Laura is an active member of Usk Young Farmers. During her second year at Harper Adams she was both treasurer of the Harper Cymru club for students from Wales and chairman of the Harper Forum Society, which organises regular industry-related talks and debates for the student body. Applying for the award, which is sponsored by both the agricultural society and the Harper Cymry alumni association for students from Wales, Laura wrote: “Although no longer sitting on the Harper Cymru committee, I am still an active member of the society, attending most meetings and sometimes being asked for advice and support on the running of the club. “With my experience gained on placement in copywriting, I wrote the Harper Cymru page in the 2015 yearbook and hope that the memories included will be reminisced on by members in many years’ time. Laura chose to study business at university after becoming interested while studying the subject at school and because farming is a business. “In order to be successful you have to run your farm as an efficient, profitable business. 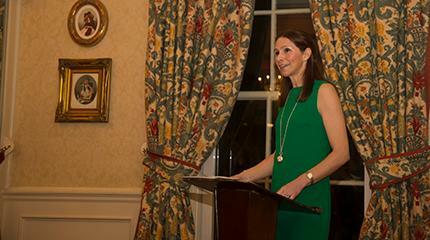 The course at Harper Adams prepares us for vast opportunities available in the industry as a whole,” she said. Indeed, it has led Laura onto a path she had not predicted when she started her degree. “I completed my placement year with PR agency Ware Anthony Rust, which has a wealth of experience in the food and farming sector,” explained Laura, who recently completed a dissertation focussing on Welsh farmers’ business planning and strategy management. Laura will be presented with the RWAS/Harper Cymry Award at the Royal Welsh Show in July.